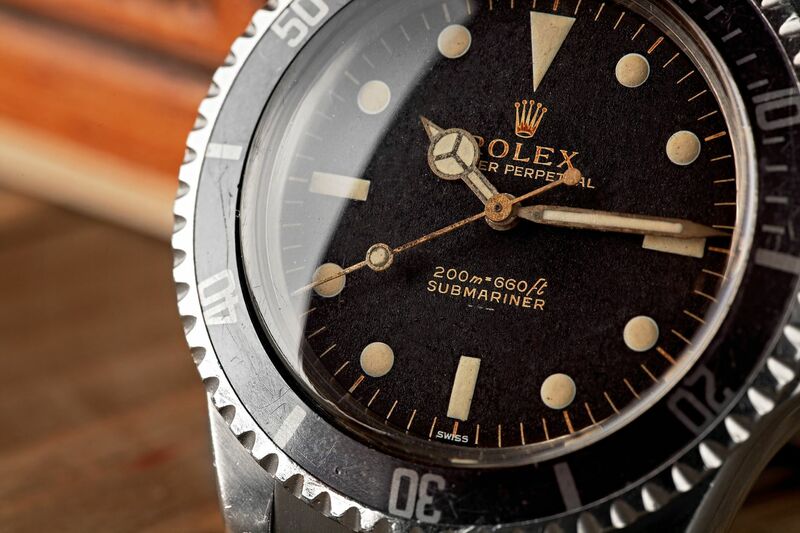 Peter Hillary and Jamling Tenzing Norgay, the sons of Sir Edmund and Tenzing, have created the Rolex Hillary Tenzing Explorer Package which consists of a handcrafted wood crate, like those used during the 1953 British expedition of Mt Everest. Each crate has 4 drawers containing custom items and three Rolex Explorers, commemorating the successful Everest expedition of their fathers. 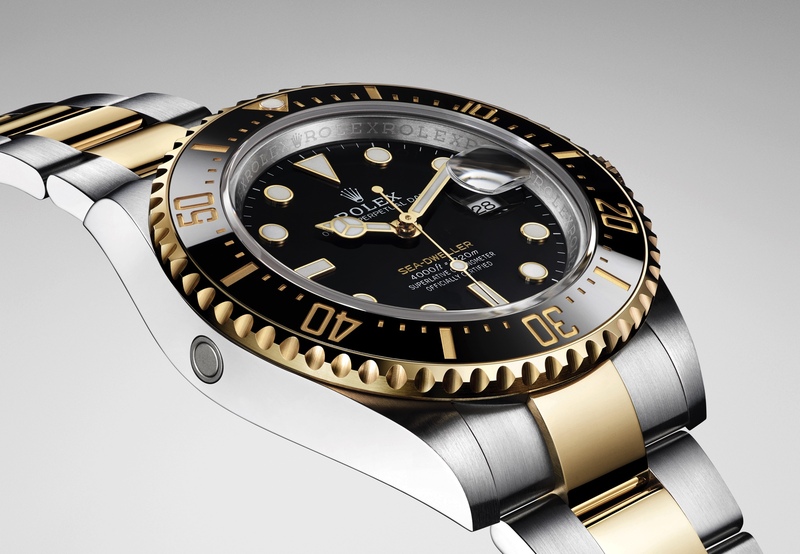 The watches include the HTE 36mm, the same version that was worn by the original expedition participants, the HTE 39mm, which stands for Sir Edmund and Peter Hillary, two generations making the expedition. The last 42mm HTE, is the latest version of the watch, customized and standing for Peter Hillary and Jamling Tenzing Norgay, the sons.